The transition from being a girl to becoming a woman is often a very blissful transformation for young teenage girls. During such times, perfumes, colognes, and fragrances play a significant role in their dreamy rites of passage. When it comes to perfume, young girls and women often choose scents that are wildly different. Perfume not only differentiates them according to their unique and individual personalities, but it often highlights their innate personal characteristics. 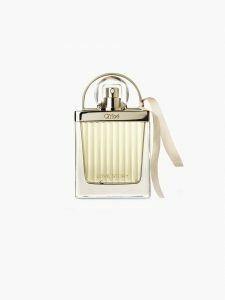 It is often said that perfumes give women a way to project their personalities into the world and the same can be said for the perfumes preferred by maturing girls. Every teenage girl should have a staple perfume that has become her signature fragrance. It doesn’t have to be only one. It should be a fragrance that makes you happy. You can have a fragrance that makes feel important. Lastly, what about a fragrance that you wear when you want to have fun? Love by Chloe is a nice powdery white floral fragrance made mostly for young women who like to express a fresh but sophisticated personality. This fragrance is a nice blend of floral fusions and ozonic freshness exuded in its rather sweet aroma. It’s also a great wear in the summer-spring seasons. The scent is moderate but really long lasting so you don’t need to spray too much. It’s recommended primarily for daytime use. 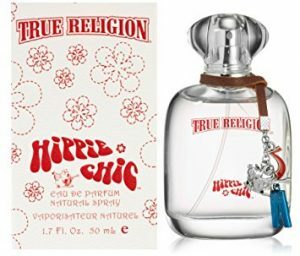 Hippie Chic by True Religion is a sparkly bubbly scent that is very much teenage-like in every way. It is created for the free-spirited woman who is daring and carefree, and just playful and fun! The sweet and spicy blend of fruity-floral scents ignite the hippie vibe and therefore it induces a vibrant atmosphere. For those girls who love to display their upbeat character, Hippie Chic is the one for them. 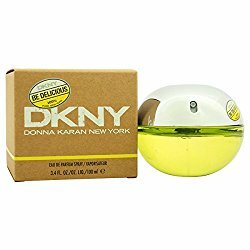 DKNY Be Delicious was launched in 2004. This fragrance is made for women who like to project a charming character with just a hint of in-depth boldness. For those young girls who want to take their femininity to the next level, Be Delicious is a great scent to choose. You can wear it on casual occasions, and expect positive compliments wherever you go. However, keep in mind that the scent is a little light so you may have to spray it on twice during the day. 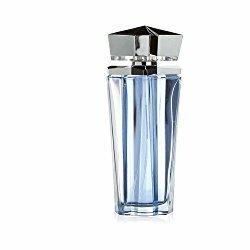 One of the nicest classic fragrances is Angel by Thierry Mugler, launched in 1992. This hall-of-fame scent is a sweet caramel-like blend of fruity and woody elements that make a wonderful aroma. The strong and very long lasting fragrance it exudes is enough to give you happy thoughts all day long. It’s also very cost-effective and it’s a perfume that you should definitely try out. 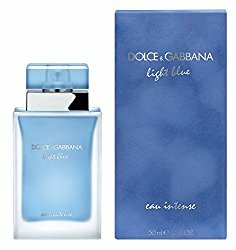 Released in 2001, Light Blue by Dolce & Gabbana is an exquisite citrusy fragrance from the D&G house. It’s casual, light, and breezy aroma is perfect for an upbeat and sophisticated atmosphere. While it also has a woody element to its heart, Light Blue can be a great summer scent for young girls who want to have an adventure of a lifetime! It’s a certified number one best-seller in many stores all over the world. Why is it important to smell good? 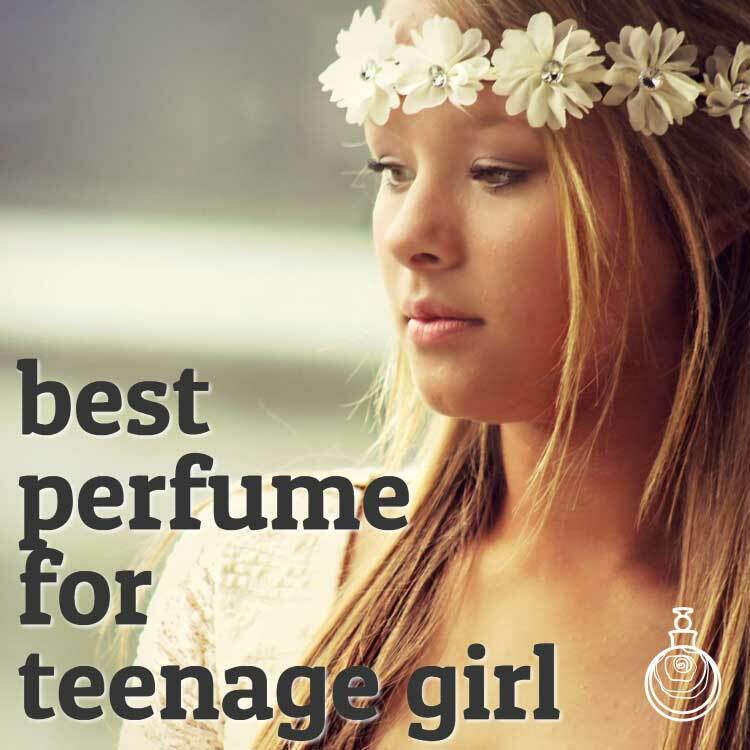 When considering the best perfumes for teenage girls, it is imperative to build confidence and self-esteem. The reason it’s important to smell good is that as humans if you smell good, it’s a reflection of who you are and how you want others to perceive you. If you smell bad or unpleasant, it speaks negatively about who you are as a person. How do you perceive a person that smells badly? Research has discovered that human attraction is a result of chemical messengers called pheromones. These chemicals trigger our brains to form attractions to people based on how they smell. Fragrances can change the way you feel and the way others perceive you. Try the following scents for the respective results. A warm fragrance of gourmand aromas and sweet vanilla notes, Black Opium for women is an intriguing scent. The inviting coffee aroma lends the fragrance a relaxed, happy feel, yet the scent gives off an alluring sense of mystery. 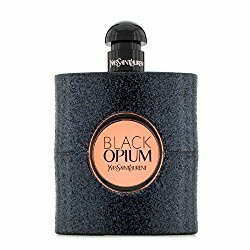 Launched in 2014 by Yves Saint Laurent, Black Opium has a dark, intoxicating side, softly balanced by fresh notes of orange blossom and pear and enhanced by woody tones of patchouli. Both enigmatic and familiar, the scent promises without unraveling, tells without really telling, making it the perfect expression of femininity and grace. Do you want to feel thinner? This is a wonderful fragrance!! Light and clean smell – perfect for Summer. This has eucalyptus in it, which makes you feel slimmer. Ralph Lauren Big Pony 2 for Women was launched in 2012. 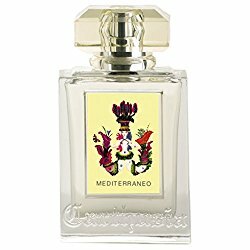 Composition of this edition is floral-fruity-oriental and provides a blend of cranberry and Tonka. This scent is fun, very pretty, soft, and sweet. 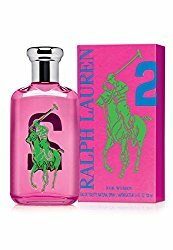 Ralph Lauren Big Pony is perfect for a teenage girl. Here you have a list of 8 fragrances that a teenage girl might enjoy. Buy one or buy them all. Smell is very important for young girls. Let us know which fragrances you like the best.